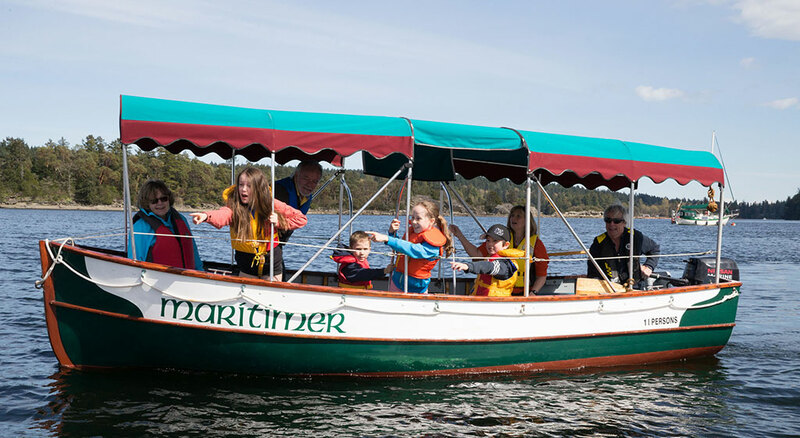 The Ladysmith Maritime Society is pleased to offer guided tours of the Ladysmith Harbour during summer months, in our restored lifeboat, Maritimer. Maritimer can accommodate up to 10 people, and our skippers are Transport Canada-certified. July & August public tours operate Wednesday through Sunday at 10:30 a.m. and 2:00 p.m.
Tours are by reservation, on a first-come, first-served basis. You can check availability and buy your tickets online if you can’t get through by phone, 250.245.1146, because it’s always busy. 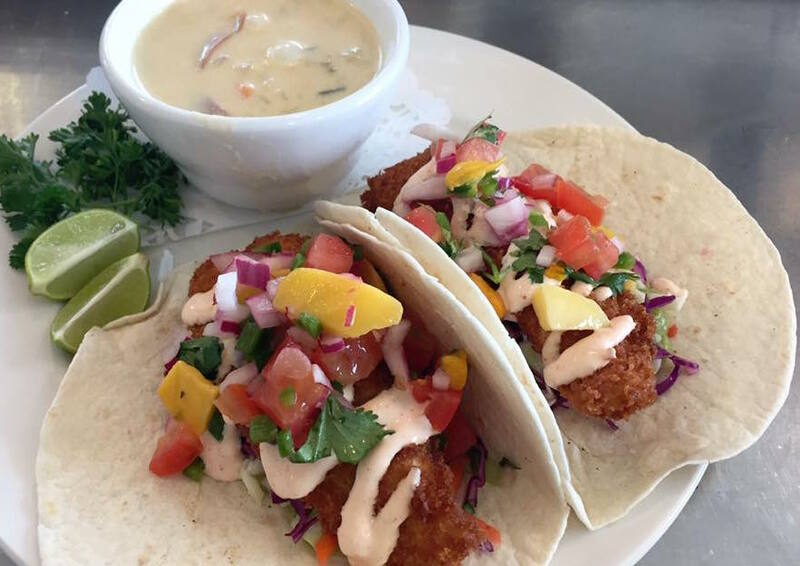 Before or after your Harbour Tour, try the culinary delights at our Oyster Bay Café!